South Africa shows us the end-game of multiculturalism – perpetual violence against whites and other law abiding peoples who've embraced their host nations culture (ie. Hindus, Sikhs, East Asians etc). 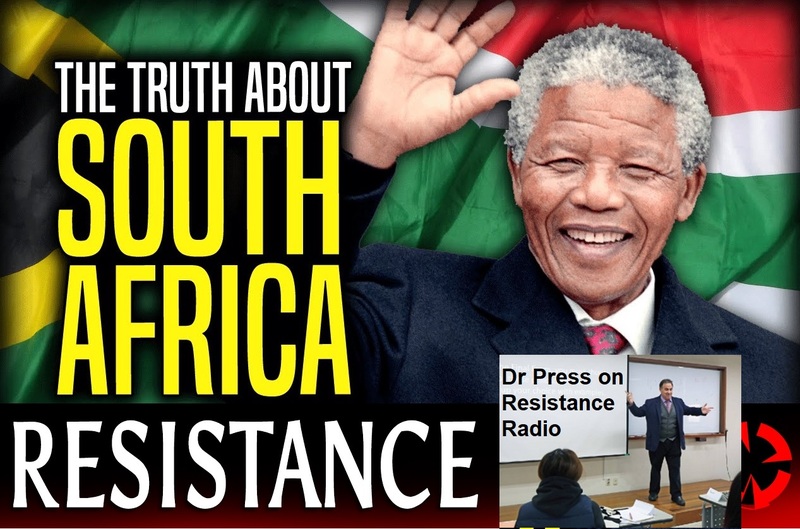 Dr John K Press discusses this frightening topic exclusively on Resistance Radio. 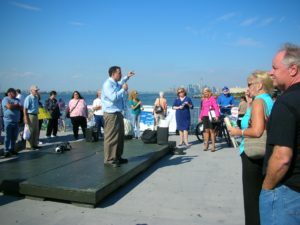 Dr Press speaking at a rally in the U.S. Surrounded by a predominantly black population, which is convinced its problems stem from continued white privilege, colonial abuse and theft, it may be too late for culturism to save South Africa from its current self. But, via culturist curriculum that challenges anti-white hatred and encourages respect and admiration for white people, as well as pro-Western policies and leadership, we may still be able to peacefully save the rest of the West. John K. Press, Ph.D., explains how the US, UK and the West can use culturism to defend itself from multicultural social justice advocates and regain control of its national and civilizational narratives in this podcast exclusive to Resistance Radio. Make no mistake, deploying these mechanisms is vital to our individual and group survival. 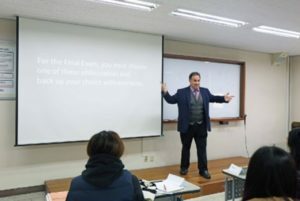 John K. Press, Ph.D. is an American professor based in South Korea. He authored the book ‘Culturism: A Word, A Value, Our Future,’ a 38-page culturist policy brochure and a biography of the first person to be called a ‘culturist’ promoting ‘culturism,’ the Victorian poet and social critic, Matthew Arnold (1822 – 1888). He also founded the President of the Brooklyn TEA Party, wherein he organized rallies to stop the Ground Zero Mosque. And, he has contributed articles to the American Renaissance website, founded and run by Jared Taylor, who we have also featured on Resistance Radio, as well as other alt-right leaning media. Please be sure to check the site again on Sunday to listen to Nick Griffin and Jack Sen discuss the Tommy Robinson arrest fiasco. Forthcoming programming from former British soldier, anti-ISIS volunteer and PEGIDA leader, Tim Scott, will also be previewed next week. In the interim please enjoy this latest exclusive broadcast from Dr Press.